We work closely with clients to listen to what they need, create what they want, recommend best options and deliver unique work that exceeds their expectations. Over the years, we have helped clients to deliver results how they wanted it. Our website design approach involves best practices to develop visually appealing designs that would help to increase your branding and sales. 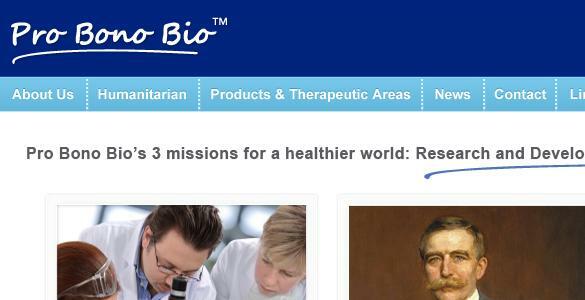 Pro Bono Bio is a new Anglo-Russian international pharmaceutical company that has licensed technology from Celtic Pharma Holdings II LP. 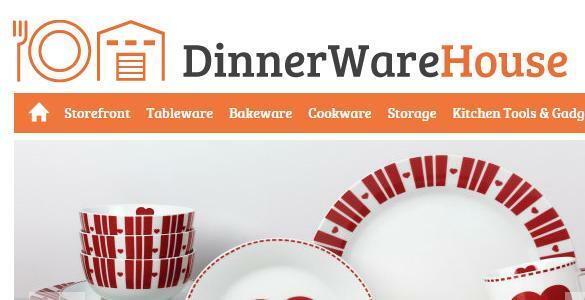 Delivering bespoke dinnerware / fine china for supermarkets, department stores, chain stores, mail-order catalogues and on-line retailers in the UK. 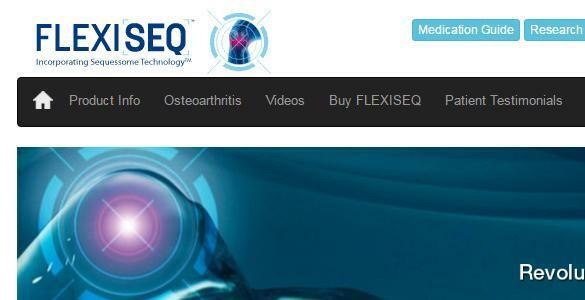 FLEXISEQ is a gel containing nanostructures called Sequessome™ vesicles, which are able to cross the skin and target sites of pain. 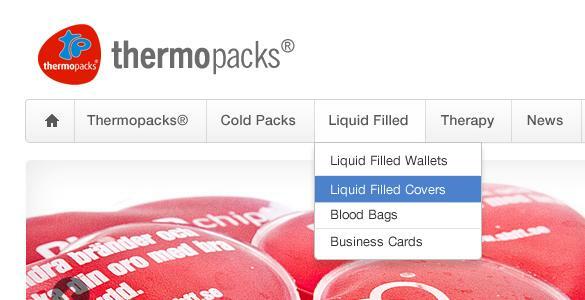 Thermopacks® are a specialist UK manufacturer of custom printed Heat packs, Cold packs and Liquid Filled products. 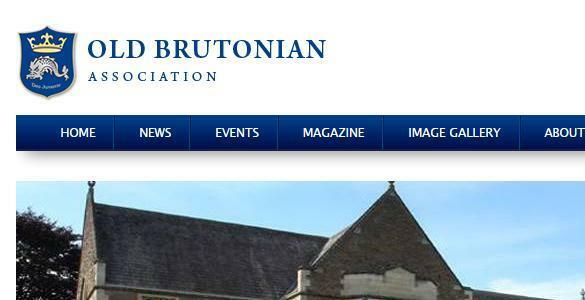 The Old Brutonian Association is known as the OBA and has offices at the school and elected officers and committee members elsewhere. 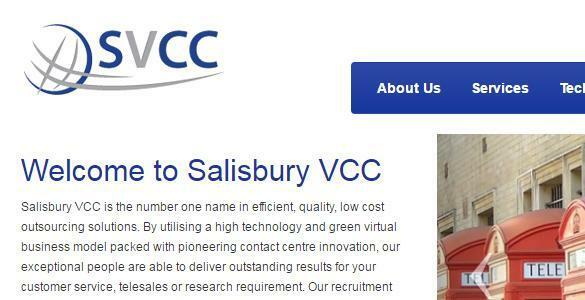 Salisbury VCC is the number one name in efficient, quality, low cost outsourcing solutions. 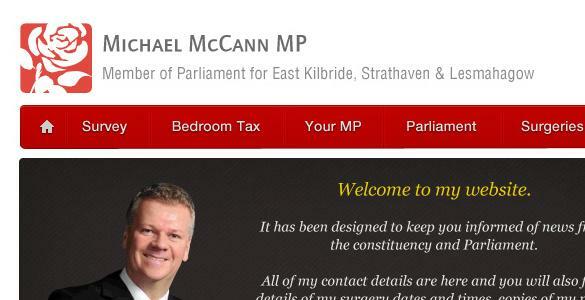 Michael McCann is a Labour Party politician from United Kingdom. He has been a Member of the Parliament for East Kilbride, Strathaven and Lesmahagow since 2010. 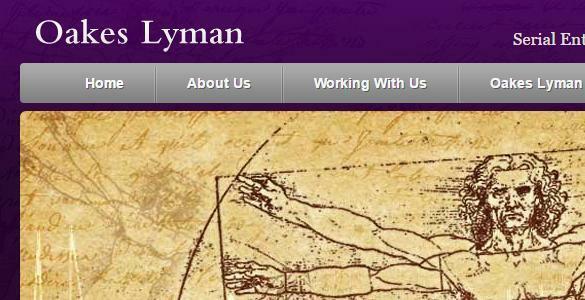 Oakes Lyman are serial entrepreneurs building high-value medical businesses in collaboration with owners of outstanding medical inventions. 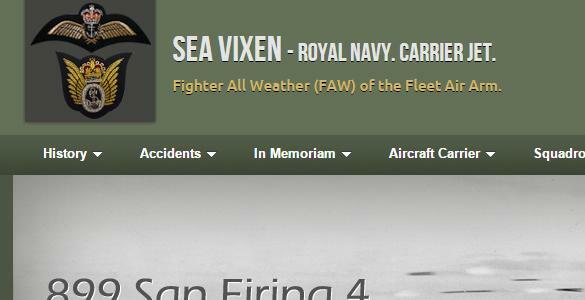 This site is dedicated to Our Lost Sea Vixen Aircrew and to document the history of the Sea Vixen.